Created over 20 years ago by World Hair Styling Champion Marc Anthony to deliver premium quality True Professional products worldwide. Today the Marc Anthony Professional Styling Team continues the mission of innovation, trends and the guarantee that each product must deliver superior results to be worthy of the seal "Salon Created-Salon Approved". Protects and strengthens hair to maximize healthy growth. With Caffeine and Ginseng. For all hair types. Primer for all curls types, helps to define, hydrate and defrizz. With Shea Butter. For all curl types. 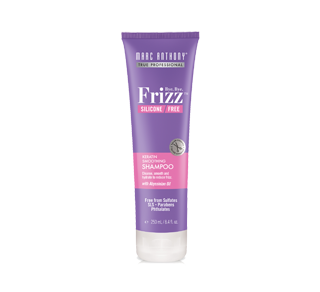 For all frizz-prone hair types. With Abyssinian Oil. Prevents and controls frizz, adding strength and resilience. Hydration and resilience for dry, breakage-prone hair. With Coconut Oil and Shea Butter. For structural or elemental damage. 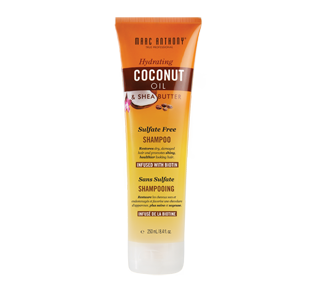 Super fast, this product nourishes, detangles, and repairs breakage and split-ends while adding shine. 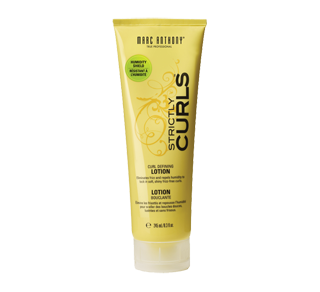 Eliminates frizz and repels humidity to lock in soft shiny frizz-free curls. Restores dry damaged hair and supercharges healthier faster growth. 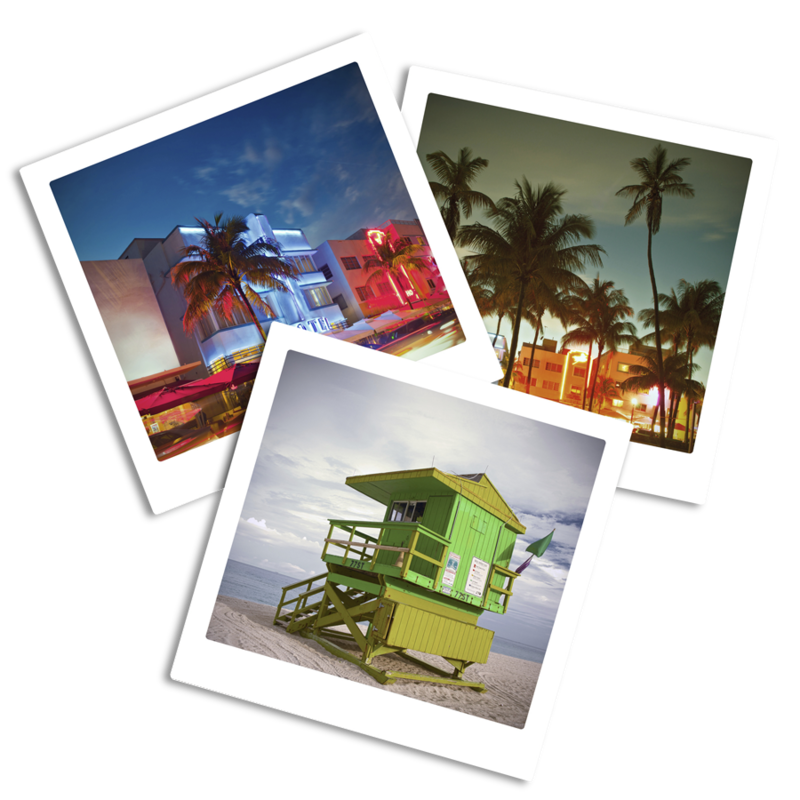 Did you know that we offer a great selection of Marc Anthony products in our online store? Check it out and let yourself be tempted!